Web banner 3 - Welcome To ES Live! OTP has been sent on your mobile number. 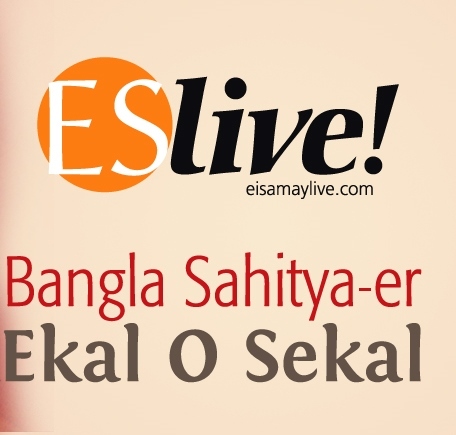 Do you get a copy of Ei Samay at your home? Thanks for subscribing; you will soon receive our email/SMS with Rs. 100 Dineout coupon. It’s time to party, learn and have an exciting, enriching time together! ES Live! will empower, equip and enable its members to lead more fulfilling lives, achieve their aspirations and do more with their lives. Subscribe now to get latest updates on upcoming events, articles and more. © 2017 - 2019 ES Live | All rights reserved. This event will be live soon. If you are interested in this event, please share your details below.